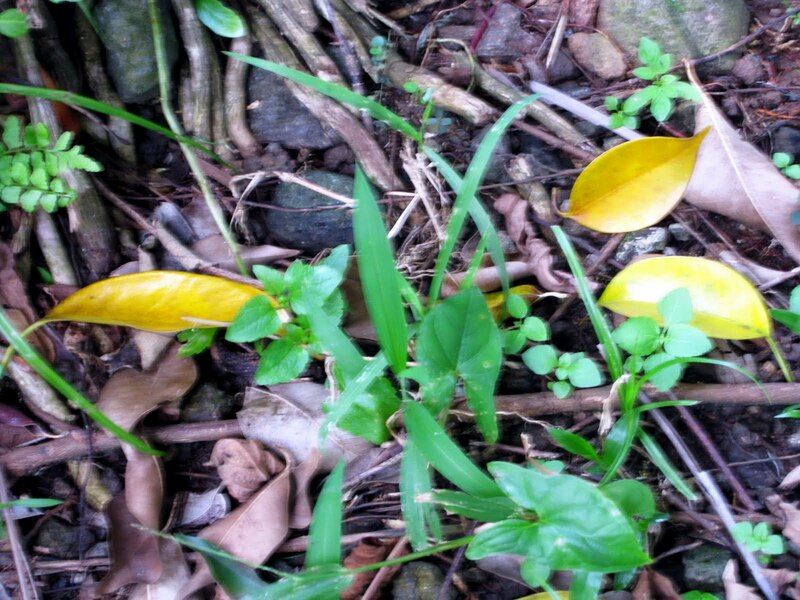 Lovely yellow in contrast with the green leaves and bark! Great photo! Hi Lina, their time is over, someone's got to fall... lovely! Love the contrast of colours. It's a beautiful shot and good choice for MYM. Love the yellow leaves. Great find for MYM. The leaves really stand out against the greens and browns. Lovely. Golden yellow leaves is an awesome sight on the ground. Happy Monday! nice shot what camer do u have lina? Lovely yellow with a touch of green! thanks for visiting my page. Nice capture, the yellow leaves does add some color to the image.